It means something far more than just "helper"; it means "lifesaver." The phrase is only used elsewhere of God, when you need him to come through for you desperately. "There is no one like the God of Jesherun, who rides on the heavens to help you" (Deut. 33:26). Eve is a life giver; she is Adam's ally. Do any of the Church fathers compare Eve and the Paraclete? That is, in the OT the "help" God provided to Adam was Eve, but in the NT, he has already provided the "gift of the Spirit," so no additional help is required. Granted, the connection is weakened because Chrysostom goes on to describe other ways in which the New Testament believer has already been provided with "help." Nonetheless, it's clear that Chrysostom connects the "help" for Adam of Genesis 2:18 (Eve) with the "gift of the Spirit" for the New Testament believer. Not the answer you're looking for? 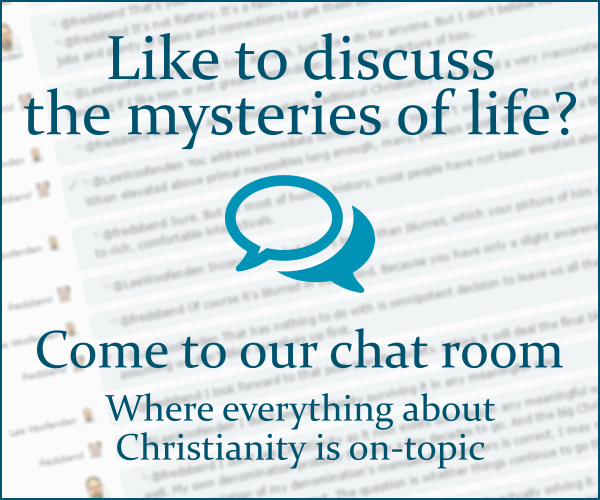 Browse other questions tagged pneumatology church-fathers adam-and-eve bible-commentary or ask your own question. What is the difference between baptism of the Holy Spirit and receiving the Holy Spirit? Is the Holy Spirit offered worship at any instance? What is the difference between being filled by the Holy Spirit and being indwelt by the Holy Spirit? Is there any difference in meaning between “Holy Spirit” and “Holy Ghost”? Why do people say the holy spirit is a spirit?